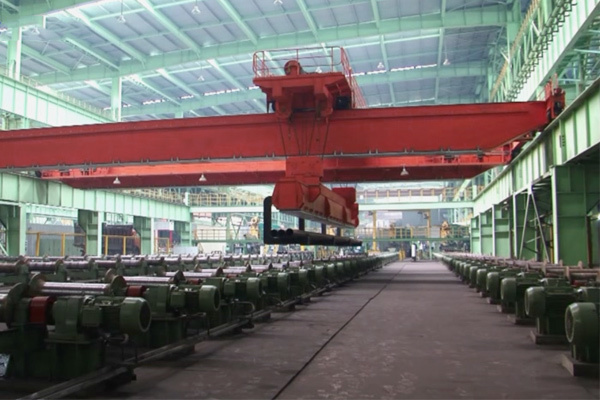 This yacht crane is carrying out testing and acceptance in Weihua, China for Iran customer. 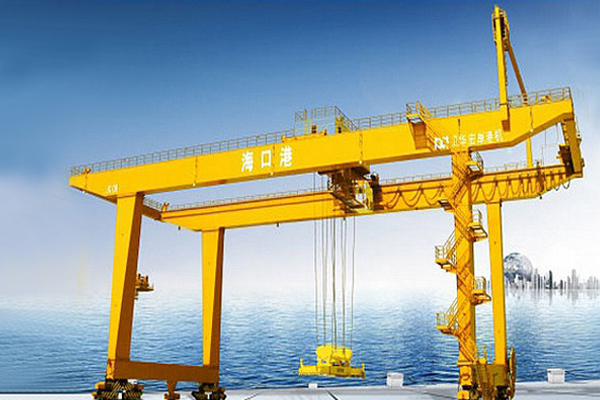 Crane: Rubber tire yacht gantry crane. Use: boat and yacht handling. 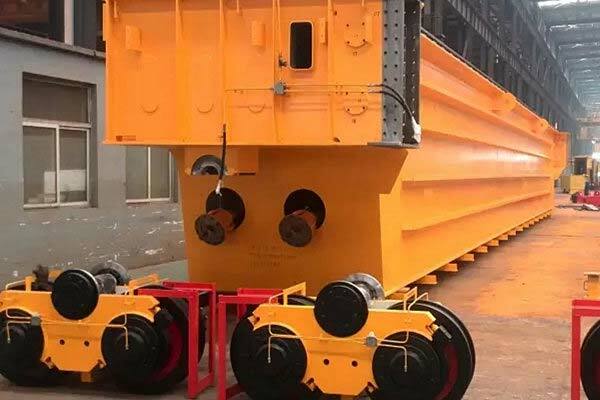 Capacity: 300t.